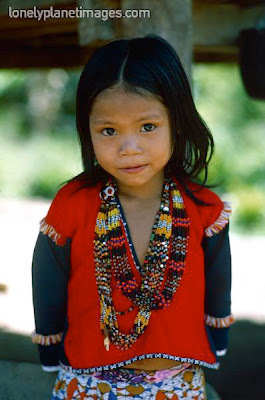 Portrait of a Mansaka woman from the Caragan valley maragusan comval province.The Mansaka are known for their jewellery, especially ear adornments and finger rings. 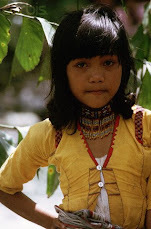 Mansaka girl from the Caragan valley maragusan comval province. 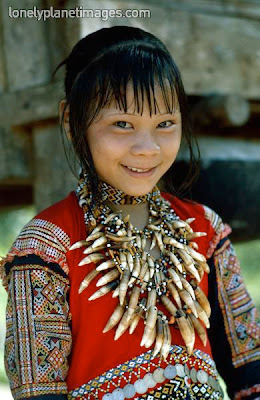 In traditional beadwork necklaces of the region. 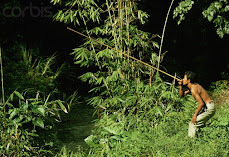 Mansaka girl from caragan valley maragusan comval province. 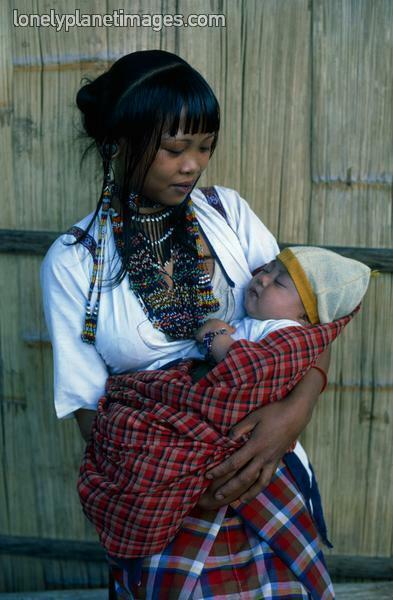 In traditional costume and jewellery of the region.This tribe is known for their use of coins in their decorations which can be seen used as a decorative motif on the top between the embroidery elements.